Today, the digital economy has become the new reality. The digital transformation is rapidly driving the business landscape to another level. It is helping businesses to develop their operational models. VMWare is a firm subordinate to Dell technologies that provide Information Technology services including cloud computing and platform virtualization software. It supports organizations and businesses to facilitate their innovations and growth. Virtualization and VMWare go hand in hand. You cannot talk about the latter without the former coming in mind. It is one of the best commercial IT firm best in this in this type of technology. Heritage in virtualization software and services primarily in data and cloud center. It provides some app virtualization programs including fusion for Mac and workstation for Linux and windows. Its prowess in cloud computing, it offers, the vRealize and vCloud branding which acts as managing products under the cloud. To add flavor to this, it has integrated cloud to Amazon, which has made it easy for most customers to run VMware's vSphere tools in the public cloud domain. It offers secondary products such as vSAN for storage purposes and AirWatch tool for enterprise mobility. VMWare software virtualization enhances proper utilization of machines. It enables you to tackle multiple visual tools on a single physical device. It does this by ensuring that you can share different types of resources of a single computer across various environments. VMWare is a unique type of software that is installed directly in the hardware where it acts as an interface between a number operating systems and the hardware of a particular machine. It virtually expands the hardware. It works by loading the VMware hypervisor software directly to the host hardware. With its primary brand driver devices which makes it more efficient with only 1% overhead. After installation, any other type of operating system including Microsoft® Server 2008 and Small Business Server works directly with its layer. This does not affect the booting and configuration of the host operating systems. Being compatible with almost all operating systems, it provides some unique software. The software comes in the form of desktop software and server software. VMware Workstation: Used to run operating systems on a single physical computer. VMware Fusion: Specifically for Mac OS X, it enhances compatibility with other VMWare applications and products. VMware Player: a free product designed for media purposes. VMware ESX Server: It is integrated with VMware vCenter making it easy for the provision of additional provision for the improvement of the server implementation manageability and consistency. VMware ESXi Server: Functions as VMware ESXi Server although it requires minimal disc space to operate. VMware Server: Can be used over host operating systems. VMWare Professional certification it’s a specific certification designed to examine technical competencies of an individual with VMWare and related technologies. The certification is valid for approximately two years. This training is designed to enable individuals in the field of IT to have a solid foundation in general knowledge relating to VMWare tools and its functionality in business practices. 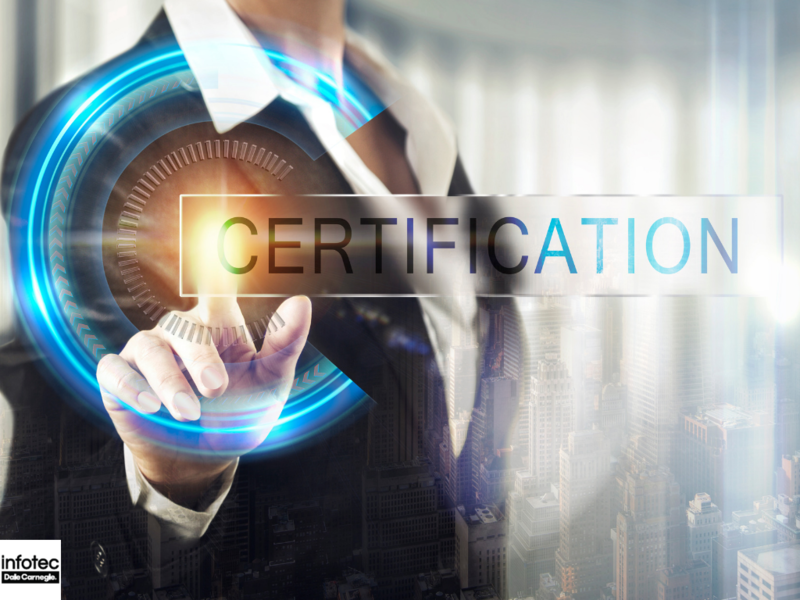 VMware professional certification sets standards for IT professionals by validating the skills required to manage the virtualization technologies needed for business outcomes. 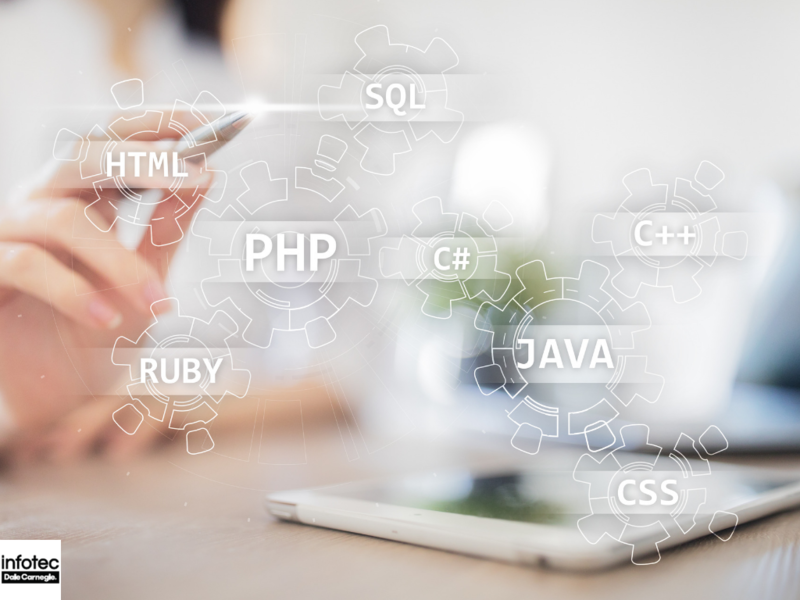 The program covers multiple technological areas for both IT experts and newcomers in the field. It enhances career growth and aids in advancing flexibility and credibility. It also provides objective-oriented validation of your visualization expertise. VMWare Professional certification is the first that any individual in the IT related field is supposed to have. Before having the certification, you are supposed to have taken a VMWare authorized training course. This is mandatory to satisfy the training requirements and can be done by choosing any of Vsphere 5 courses including Install, Configuration, and Management (VICM), Optimize and Scale (VOS) and Fast Track (VVFT). As an employer, when your employees have been attending different workshops concerning the VCP. 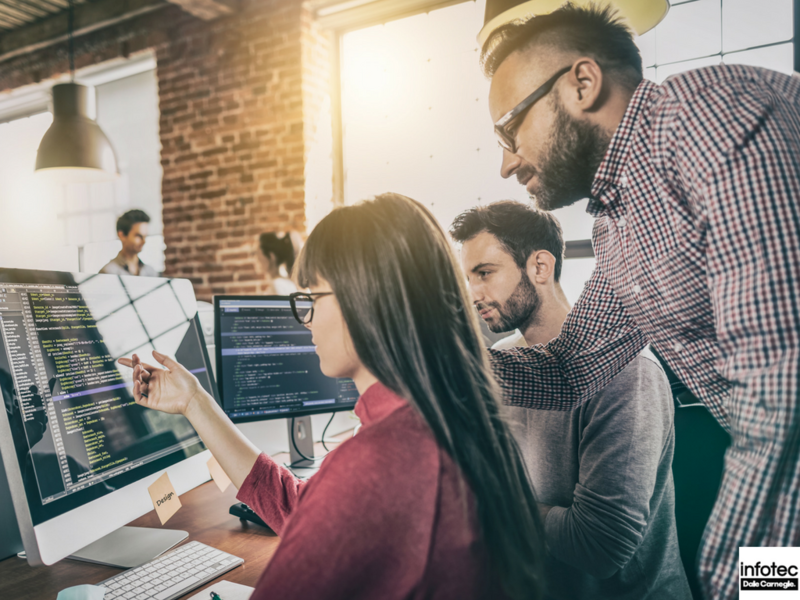 Since IT is dynamic, it is essential to keep your employees updated with the emerging versions and trends in VMWare technologies. If you want to ensure that your team is certified on one or several VMWare courses, Infotec offers several certification training courses for your employees. For more information, connect with us today!